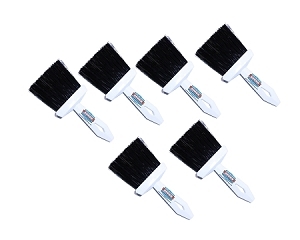 Microfiber Cloth is more efficient and durable than traditional cleaning cloths as well as providing bacteria resistance and lower processing costs. 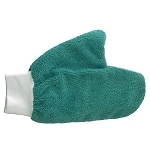 These microfiber cleaning towels provide the best qualities for dusting and general use cleaning. The towels are 16" X 16" in size and are produced from microfiber split-fiber fabric containing an 80/20 blend and 300 gsm specification. 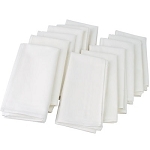 This is a terry type of fabric with a surface pile for grabbing and holding dirt and dust or for absorbing liquids. 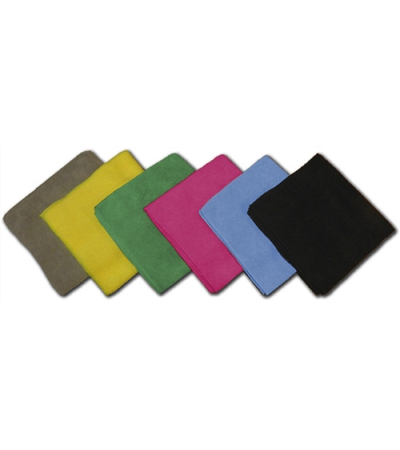 Microfiber cloths are woven using millions of split fibers with sharp edges that pick up dust, scour off dirt, and absorb dirt and liquids up to several times their own weight. 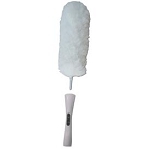 It's a liberating experience to take a Microfiber cleaning cloth, wet it with water only, wring it out and then use it to remove fingerprints, spots on walls, finger and nose prints on sliding glass doors or to clean counter tops, appliances, cabinets, TVs, mirrors, marble, vinyl, leather and many other household surfaces, all without any cleaner. 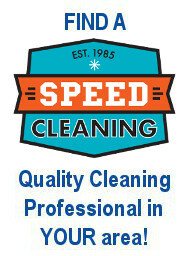 You may want to carry a dry cloth to wipe surfaces dry, especially glass. Add a little Red Juice for tougher jobs such as heavy grease. 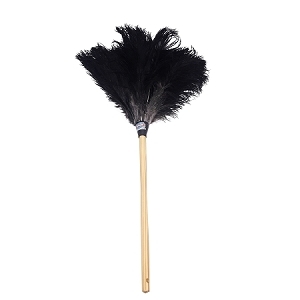 Use them to soak up counter top, floor or carpet spills quickly. Throw the Microfiber cloths into the wash when they are soiled. The cloths can be laundered up to 300 times! 28 PERCS will be rewarded to you when you buy this item.